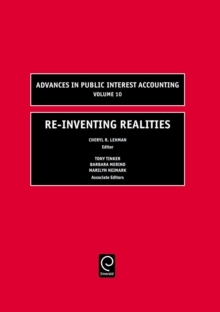 Global forces and accountability once again converge in this volume, illustrating the significant and multifaceted nature of the role of accounting in societies. 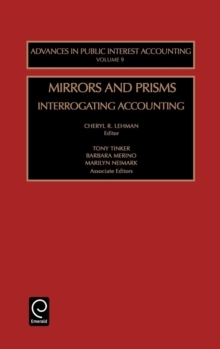 The accounting discipline in its numbers, its silences, its privileging of select classifications over others, it is continually constructing knowledge, cultivates meaning, and impacts public policy in the intersection of socio-political-economic realms. 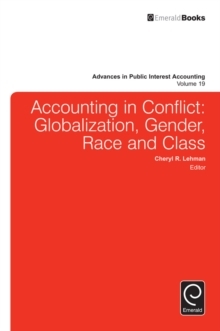 The research in this volume responds to calls for examining accounting as an interdisciplinary role in neoliberal governance by examining migration, race, gender, class and the creation of the 'other'. 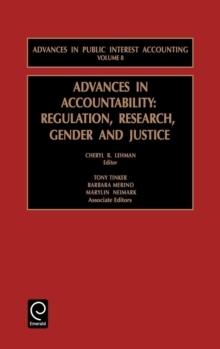 Each paper uniquely contributes toward significantly exploring accounting's role in disenfranchising populations while identifying participants actualized and potential role in emancipatory struggles. 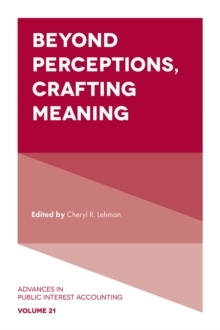 By recognizing marginalized groups embedded power rather than casting them as victims, the authors reject an inevitability of widening inequalities and forms of violence to world populations. Rather these critical accounting researchers seriously tackle the task of transformation, providing pathways for thinking differently and aspiring for change.